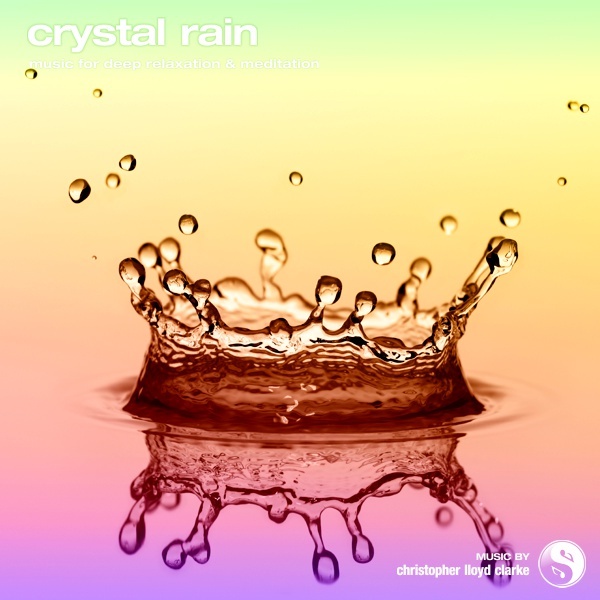 Crystal Rain is a musical work of extraordinary peacefulness and purity. It’s hard to imagine a more serene combination of sounds – gentle rain combined with the hauntingly beautiful tones of quartz crystal singing bowls. This spacious composition is the result of an intuitive performance that has resulted in music with powerful healing properties. As a result, Crystal Rain makes a wonderful complement to any form of relaxation therapy, especially those that focus on energy cleansing. This music contains both binaural beats and isochronic tones. Headphones are optional. Christopher has no extra commentary to add at this time, but he will be back soon.